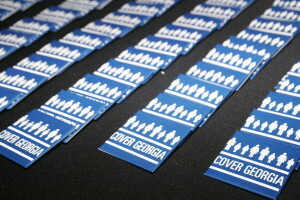 Cover Georgia is a coalition of more than 70 organizations that have come together to educate the public, engage Georgia’s policy makers, and advocate to close Georgia’s coverage gap by expanding Medicaid. 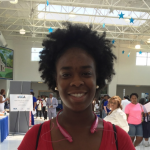 On this page, you will find resources that support Cover Georgia’s work, including fact sheets, advocacy materials, story collection resources, and more. Cover Georgia partners may attend coalition meetings, receive updates about ongoing advocacy efforts, have access to free coverage gap materials, and generate support for this issue among their stakeholders. 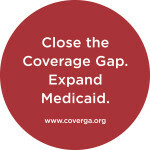 To learn more about closing Georgia’s coverage gap or joining the Cover Georgia coalition, please contact Laura Colbert. 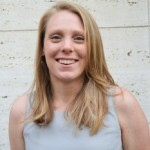 Oversees Georgians for a Healthy Future’s coalitions and partnerships.